PHILADELPHIA, Feb. 21, 2012 -- Five Northrop Grumman Corporation (NYSE:NOC) employees received top awards at the annual Black Engineer of the Year Award (BEYA) STEM Global Competitiveness Conference held Feb. 16-18 in Philadelphia. BEYA acknowledges excellence in accomplishments in science, technology, engineering and mathematics (STEM) fields. An additional eight Northrop Grumman employees were recognized as BEYA Modern Technology Leaders at the conference. "The contributions these award recipients have made to the corporation and to their communities have been outstanding. We salute the BEYA committee for selecting these highly engaged employees and for celebrating their many achievements," said Denise Peppard, Northrop Grumman vice president and chief human resources officer. The employees were recognized for their dedication to community service, educational leadership and outstanding technical contribution, among other things. Christopher Jones was awarded the Career Achievement in Industry Award for his distinguished career in the field of engineering. 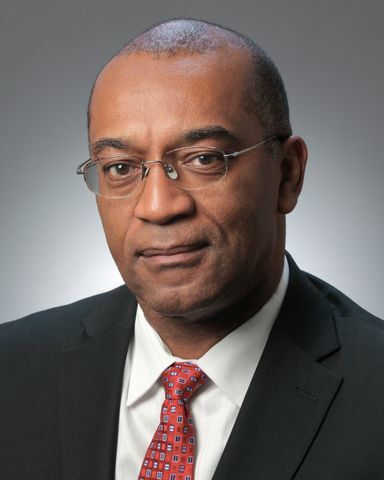 Jones is senior vice president and general manager of the Integrated Logistics and Modernization Division of the Northrop Grumman Technical Services sector. He has overall responsibility for contractor logistics support; systems maintenance and modernization; global materials and surveillance operations; and international programs. 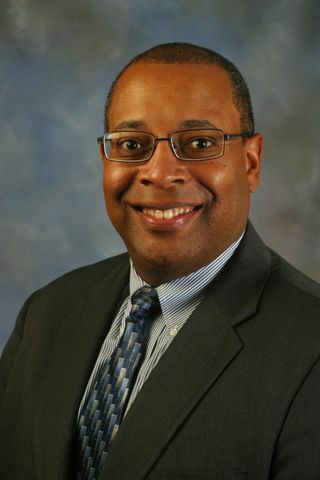 Jones earned a bachelor's degree in aerospace engineering from Georgia Institute of Technology, a master's degrees in aerospace engineering and engineering management from the University of Dayton, and a doctorate in aerospace engineering from the University of Maryland. Additionally, he was commissioned in the U.S. Air Force in 1986 and is currently a lieutenant colonel in the Connecticut Air National Guard. 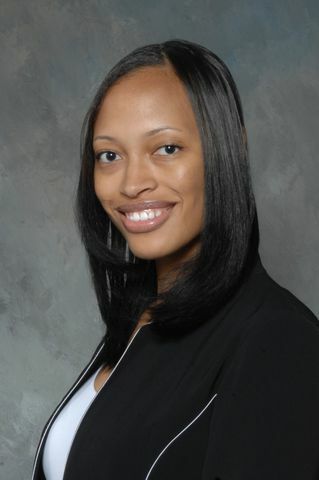 Diona Chenier, a multidiscipline engineer in the company's Electronic Systems sector, was awarded the GEM Outstanding Young Alumnus award for demonstrated excellence not only in her academic career but also in her accomplishments at Northrop Grumman. 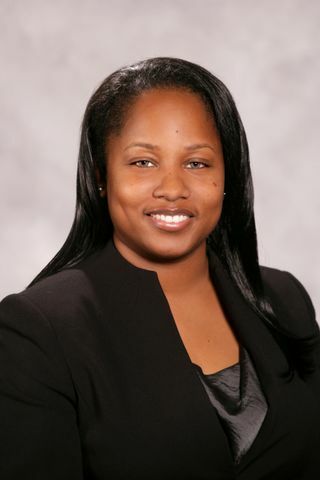 Chenier earned her bachelor's degree in industrial engineering from Florida A&M University and earned her master's degree in industrial engineering at North Carolina State University. Chenier is working in program management supporting satellite communications systems. Yolanda Murphy, a media relations manager for the company's Electronic Systems sector, won the Corporate Promotion of Education award for her cross-sector leadership cultivating active partnerships to assist youth in need and promoting STEM education. Murphy earned a bachelor's degree in 2005 from International Academy of Design and Technology College. Both Hugh Butler and Willie Simmons received special awards for distinguished career achievement, recognizing high merit, broad effect on people in many disciplines, and value to society as a whole. Butler is a division director of business management for the Navigation Systems Division of the company's Electronics Systems sector. He earned a bachelor's degree in business administration from Whittier College, and has completed the African-American Executive Leadership Training Program at the UCLA Anderson School of Management and the Executive Development Program in General Management at the University of Chicago Booth School of Business. 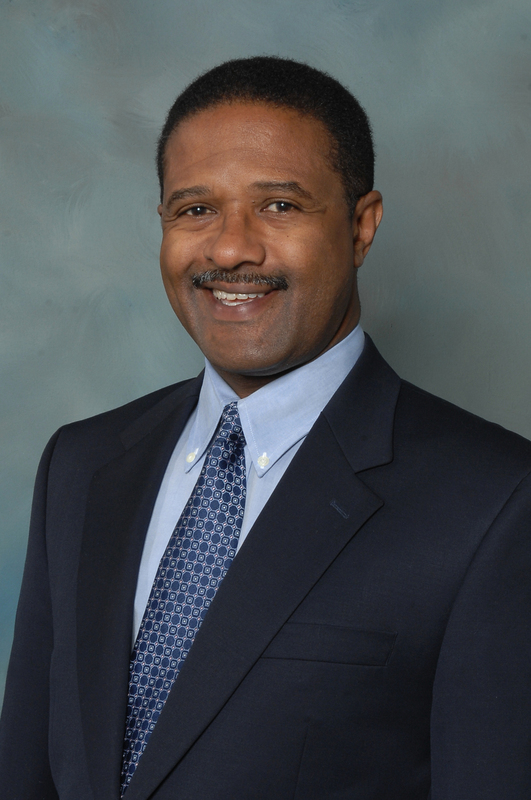 Simmons is the AWACS engineering manager in the ISR Division of the company's Electronics Systems sector. He is responsible for all AWACS engineering functions, and serves as the technical interface with U.S. and international customers. He earned his bachelor's degree in electrical engineering technology from Southern Technical Institute at Georgia Tech's School of Engineering Technology. Several Northrop Grumman employees were also honored as BEYA Modern Day Technology Leaders: Sri Achary, Kelvin Franklin, John Illgen, Enoch Long, Michael Nesspor, Corey Jones, Terrence Neal and ShuRhonda Bradly.